Ryan Graudin was born in Charleston, SC with a severe case of wanderlust. When she's not traveling, she's busy photographing weddings, writing, and spending time with her husband and wolf-dog. She is also the author of All That Glows. 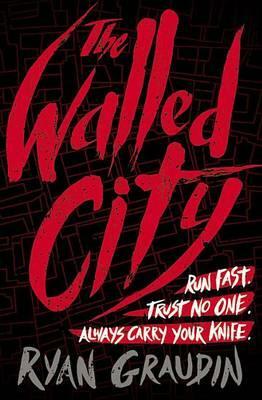 The Walled City is her second novel. You can visit her online at ryangraudin.com.